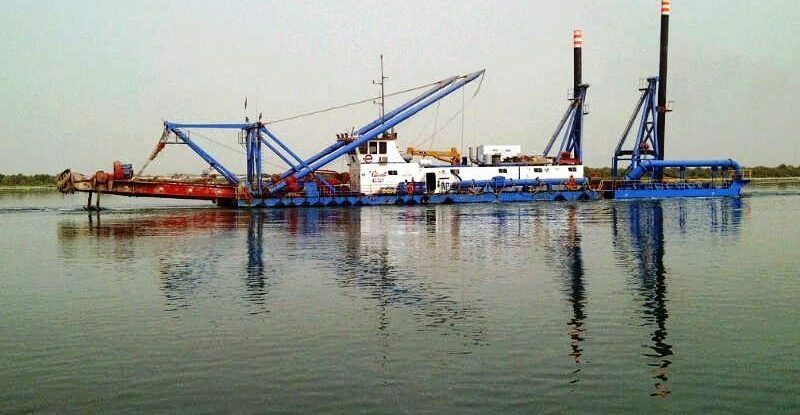 The 4170 Super Dragon™ dredge is equipped with two onboard engines for powering the dredge pump and hydraulic auxiliary systems independently. 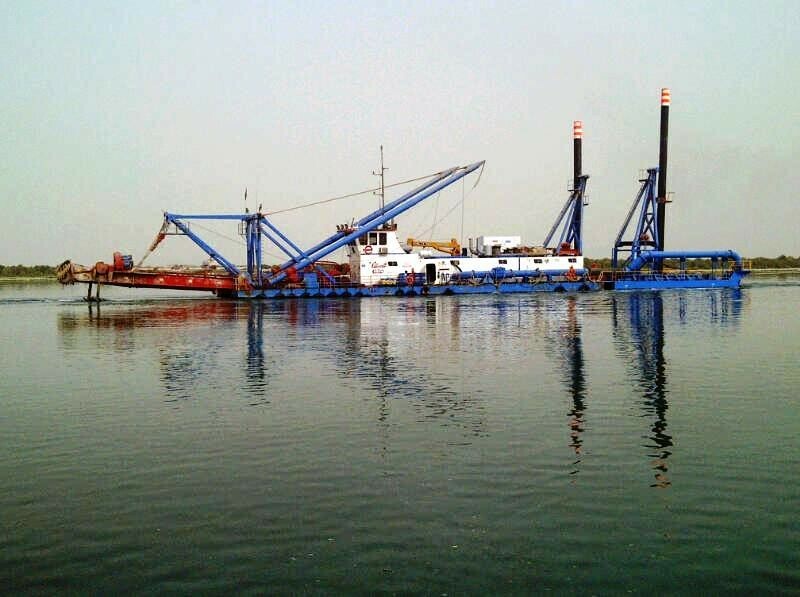 This large cutter suction dredge possesses a spacious operator cab and intuitive control console along with a rugged, heavy-duty design for working in coastal waterways. 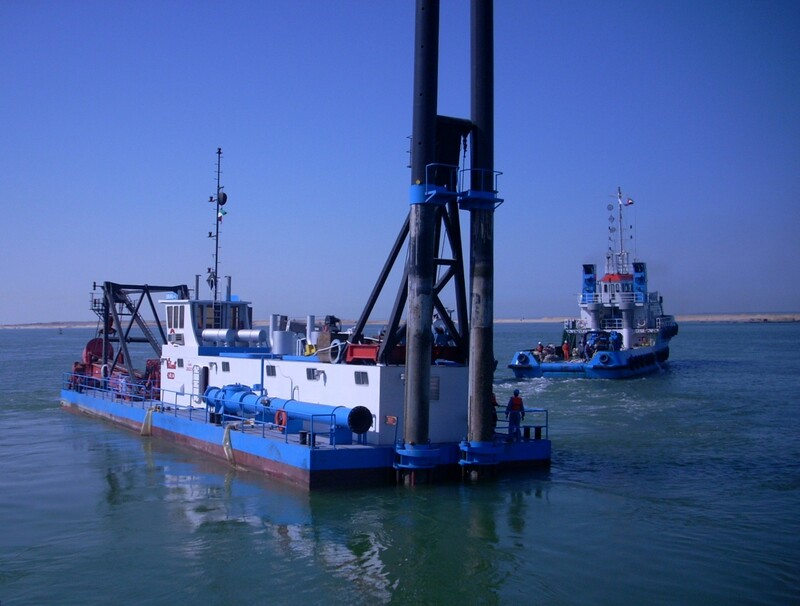 • Well suited for established dredging contractors. • Available as a shipyard-build or portable unit for movement by trucks. • Dependable capital investment for long-term use. 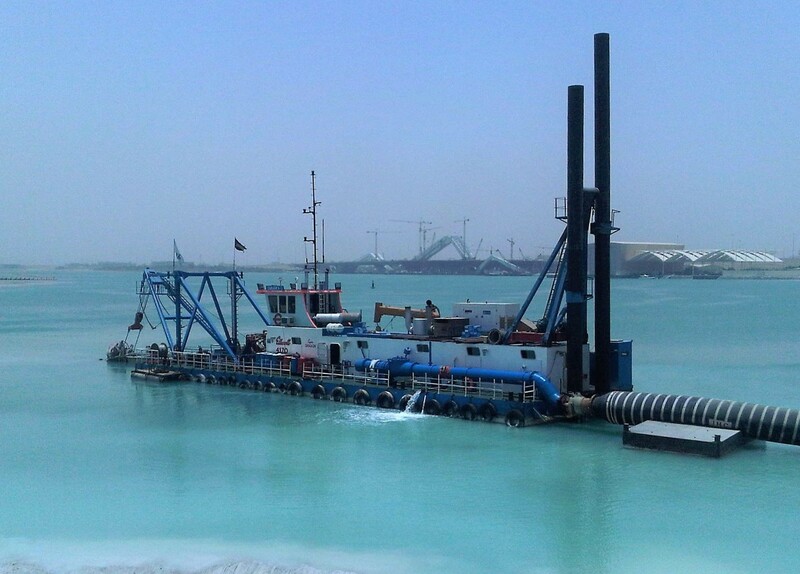 • Designed for larger heavy-duty navigational projects such as rivers, ports, harbors, and land reclamation projects.